Tatjana: For me, brand is a ‘loud’ name that represents quality and value. Products and services with solid brand names will win over despite the price margin that I would be paying just for having that label on a product. The reputation that brand has, often comes with a history of quality level. 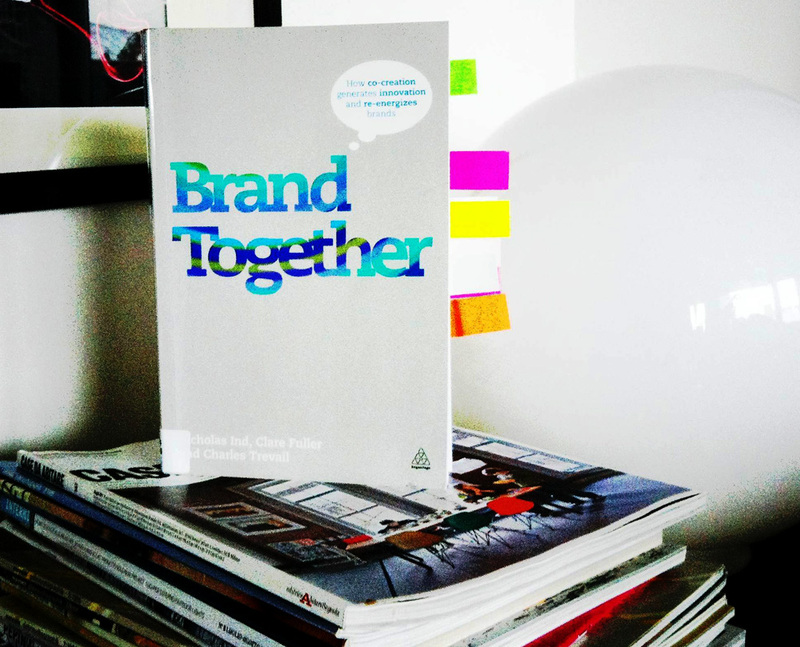 When seeing book title “Brand together” among other very interesting books for the assignment, I immediately knew that this is something I can relate to naturally. The anticipation of something stylish, bright, lightweight and attractive, packaged into one nice word, was on in an instant. The book turned out to be a ‘heavy-reading’, but with interesting insights to compensate for the writing style.